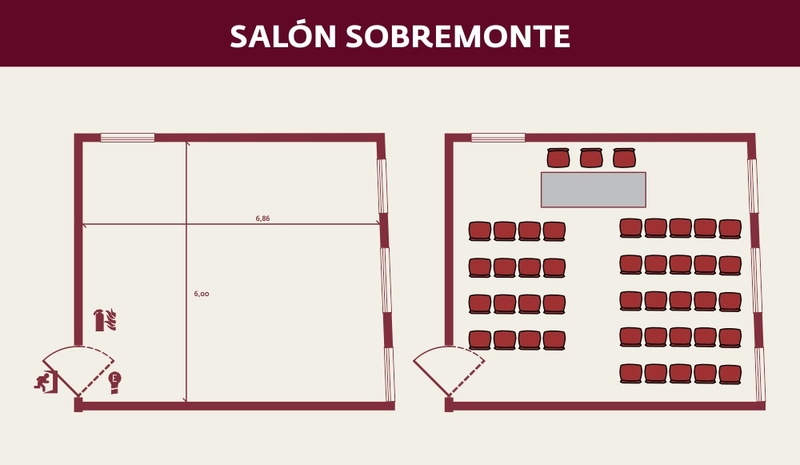 The Tulumba Hall has an independent access through the Convention Center, located on Marcelo T. de Alvear street. This room is perfect for different types of events, such as presentations, private meetings and trainings. 20 people capacity (round tables).